Let's look at what matters to you most when it comes to your new kitchen. Only by understanding your own priorities can you hope to find a retailer who will meet your expectations. The use of distressed metals in modern kitchen design is very on trend right now. The new industrial range from Pronorm shows how it should be done. Installing a kitchen isn’t an easy process. It can also be expensive and when people look to cut corners with the tradesmen they use, they can find themselves in a frustrating situation. This blog post is designed to help you select the right team for your next kitchen renovation. As we move into 2018 prepare to be bombarded with kitchen sales and special offers. This article is designed to help you make an educated decision. It's time to get smart and save yourself from bogus bargains. Whenever your brand new kitchen is reliant on building work, you need to have your budget under tight control. 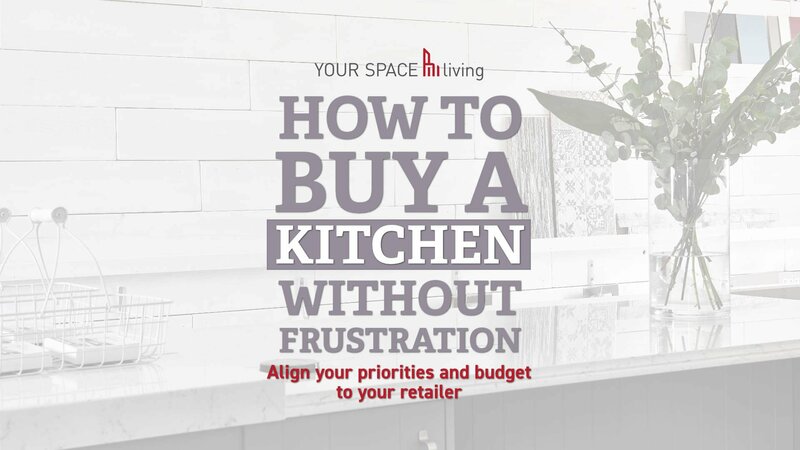 Here's my tip for keeping your finances in order, so that you don't run out of money before you go shopping for a new kitchen. You won’t be short of places to look for a new kitchen in South Wales. But will you be getting the best design possible for your home? Here’s what you need to look for in a kitchen designer. Home renovations don’t always need planning permission. This simple guide will help you decide if you need to consult your local authority or not.